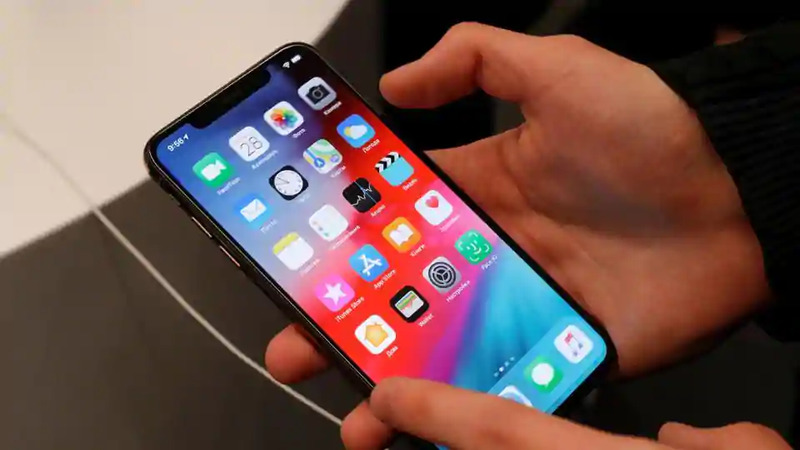 Apple 2019 models will reportedly come with bilateral wireless charging which will allow you to charge other iOS devices from the iPhone. Reliable Apple analyst Ming-Chi Kuo claims Apple will update its iPhone lineup this year with a range of new features including a triple-rear camera setup. According to Kuo, Apple’s 2019 iPhones will come with newer connectivity bands that will help deliver more precise indoor positioning and navigation. He added that the new iPhones will come with ‘bilateral wireless charging’ which will allow users to charge other iOS products as well. It’s speculated that Apple will allow users to charge devices such as AirPods earbuds with the new cable. The concept seems to be similar to Huawei’s Mate 20 Pro which is capable of charging other smartphones. The biggest prediction, however, is that Apple’s new iPhone 2019 models will come with triple-rear camera setup. He did not mention which model will have the feature but some reports suggest it will be the premium iPhone 11 Max. The prediction is in line with the recent Bloomberg report had claimed Apple was planning to include a 3D camera in one of its iPhones this year. The new 3D camera is supposed to help improve augmented reality capabilities on iPhones with more precise depth perception and better bokeh effects. Apple is reportedly sourcing the sensors from Sony which is now mass producing both rear and front-facing 3D camera modules. Another important update is coming to the Face ID. Kuo said that Apple will be using an upgraded version of the facial recognition technology featuring a high power flood illuminator which will make it more usable in lowlight conditions. Other expected new features include a more premium frosted glass casing, similar to Google Pixel 3, and bigger batteries. Apple will continue the tradition of launching three new phones in 2019. This time around the new iPhones will have similar form factor while the cheaper iPhone XR successor will get LCD panel instead of OLED which is more premium. This may help Apple launch the iPhone XR successor at much lower price.